Jonne Rodenburg started a Wikipedia page on Rhamphicarpa fistulosa. 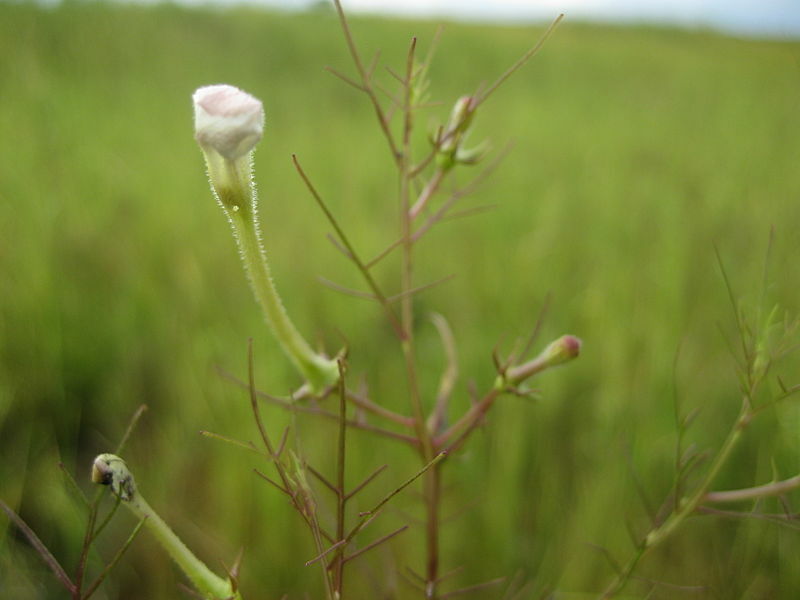 Rhamphicarpa forms an increasing threat to food and income security in Sub-Saharan Africa and is found in rice production systems in several SSA countries. More information on: http://en.wikipedia.org/wiki/Rhamphicarpa_fistulosa. If you want to contribute to the further development of the Wiki page, please contact Jonne Rodenburg.